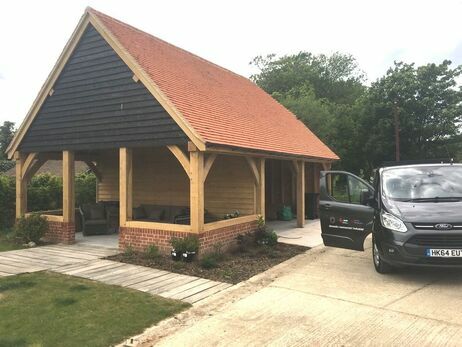 We completed the electrical installation of lighting, sockets and fuse board to this wonderfully designed Hampshire garage. 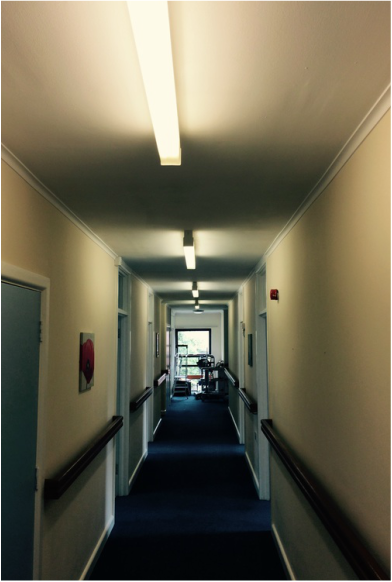 We have replaced standard fluorescent tube lights with energy efficient LED lighting. 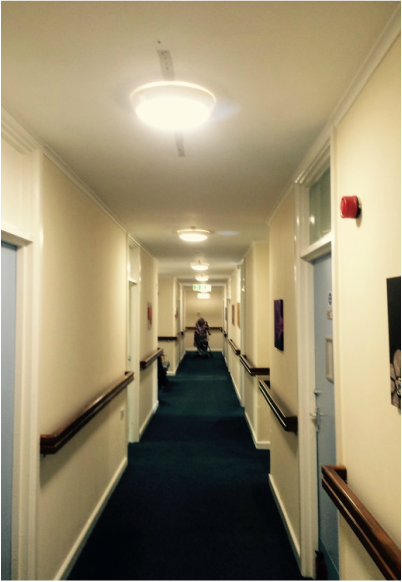 These included motion sensors to ensure no energy is wasted and reduce electricity consumption to 10% when nobody is around. 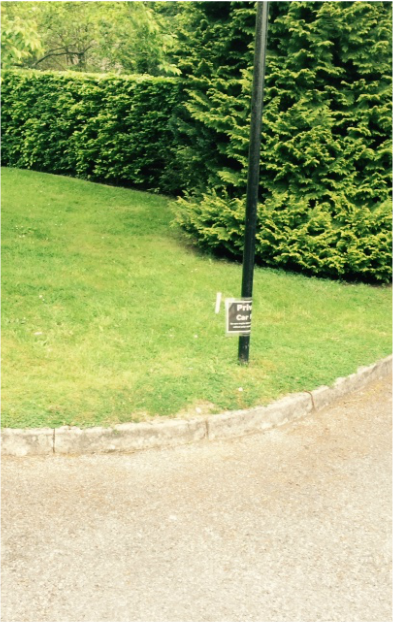 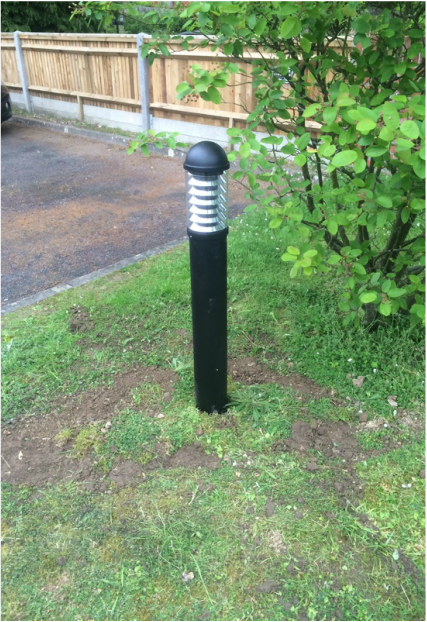 We replaced existing high level lamp posts with low level energy efficient lamp posts.